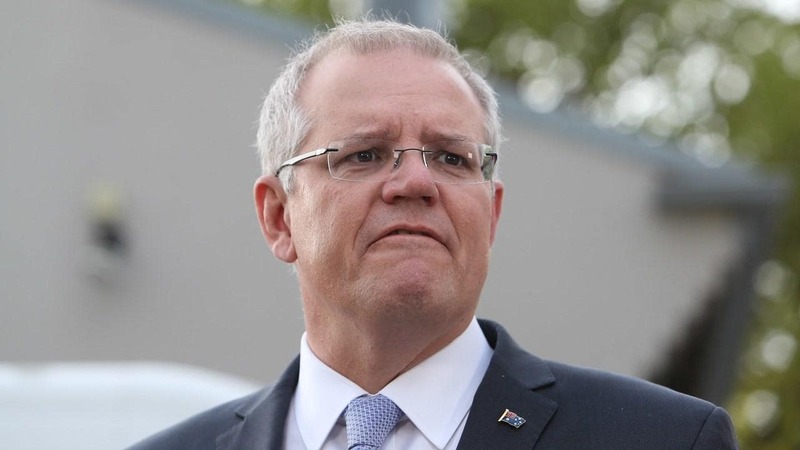 Scott Morrison, in his latest media joint-statement announced that he’s going to cut the migration ceiling to 30,000 places among other things. The plan is made in a bid to tackle the impact of increasing population in the cities and at the same time provide regional areas with a chance to grow economically. Reducing the migration ceiling from 190,000 to 160,000 places. Introducing two new regional visas for skilled workers requiring them to live and work in regional Australia for three years before being able to access permanent residence. 23,000 places will be set aside for these regional visas. Introducing new tertiary scholarships to attract Australian and international students to study in regional Australia ($15,000 scholarships will be available to more than 1000 domestic and international students each year). Giving international students studying at regional universities access to an additional year in Australia on a post-study work visa. “The overhaul of the program comes after pressure from various quarters including conservative Liberals for immigration to be lowered, and the government talking up the need for “congestion busting”, the Conversation wrote. What Does It Mean to Visa Applicants? Your application may have a higher chance of success if you’re willing to reside in regional Australia. As mentioned in the media statement, some regional areas simply cannot fill the jobs vacancies. No less than 47,000 positions are available in regional Australia today. As a result, the Government will introduce two new regional visas with access to permanent residency, eligible to skilled workers who live and work in regional areas for three years. Meanwhile, under the program, 187 RSMS Visa and 489 Skilled Regional Visa will be given priority processing and will have access to a larger pool of eligible jobs. If you’re currently considering to study in Australia, you need to make your resolve quickly. It’s because the same program also offer new tertiary scholarships to attract students to regional areas. Both Australian students and international students studying in regional universities will have access to $15,000 scholarships (given to 1000 students each year). Foreign students who are currently studying at regional universities will also have access to an extra year in Australia on a post-study work visa. The immigration cut inevitably put some changes in motion as far as policy and regulations are concerned. At the moment (March 2019), the two new regional visas mentioned above are yet to be introduced. That being said, if you are already eligible to migrate to Australia, whether on employer-sponsored visa or skilled visas, we suggest you to make a plan starting now. No one can tell that the occupations you’re eligible with will still be around the same time next year or even 6 months from now. Contact us now or give us a call on +61 (08) 9447 2226 if you think we can help.